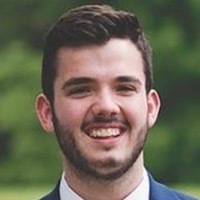 Josh is a high school student trying to make a name for himself in the Fantasy community one hot take at a time.He also contributes at PlayerProfiler.com. Although he is from Pittsburgh, he still knows Christian McCaffrey is the best running back in the league. 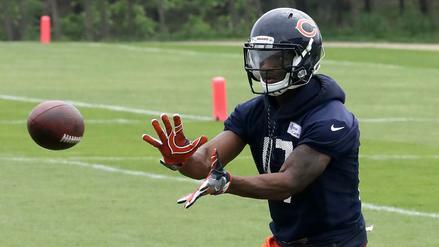 Despite a shaky offense, Miller has a legitimate chance to be the top rookie receiver in 2018.